The Lady Knights Volleyball team is in action again on Friday evening on the road against Dover, while the girls soccer team is in action again on Monday when they travel to Morris with the boys team to take on the Devils. 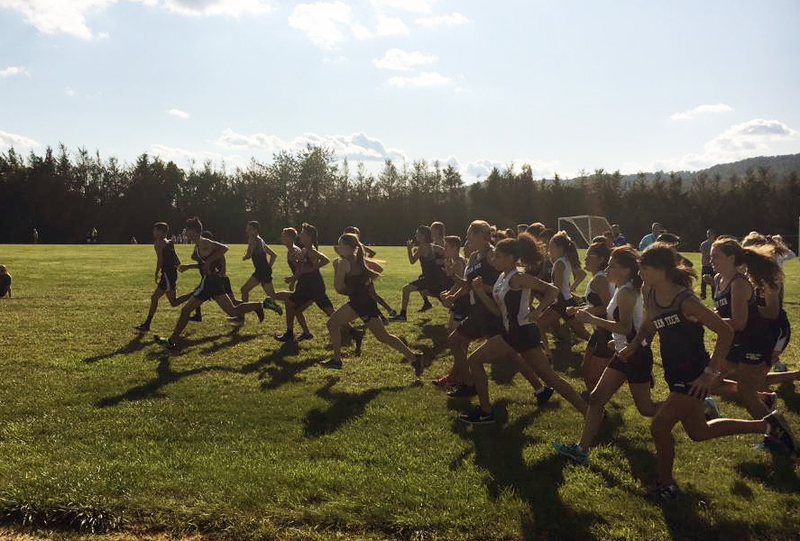 The Cross Country Team ran their first race of the season against the Dover Tigers on September 7th. 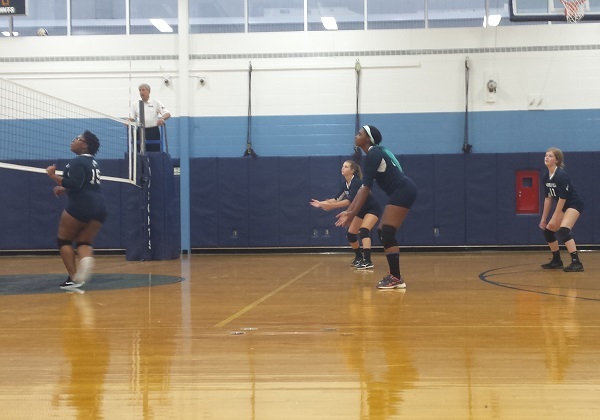 The Lady Knights Volleyball Team opened its season against The Academy of St. Elizabeth on September 5th. 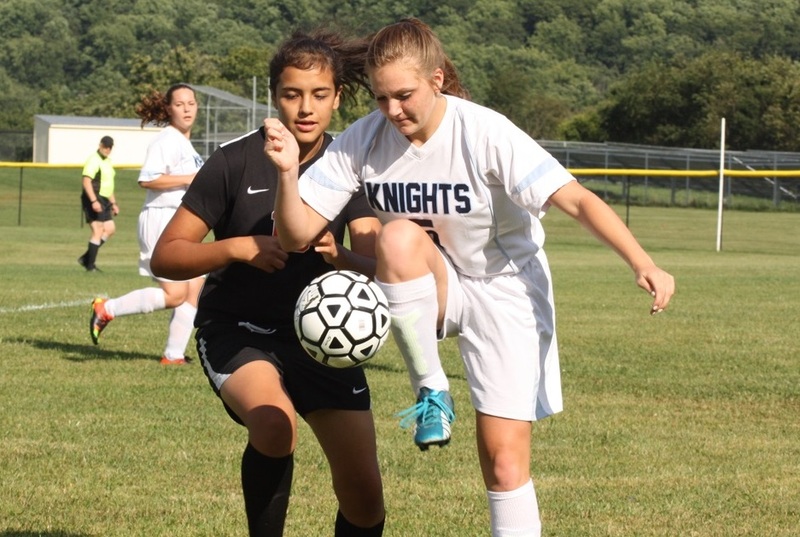 Junior Lourna Szabanos and the rest of the Lady Knights Soccer Team opened their 2017 season against the Dover Tigers on September 7th.